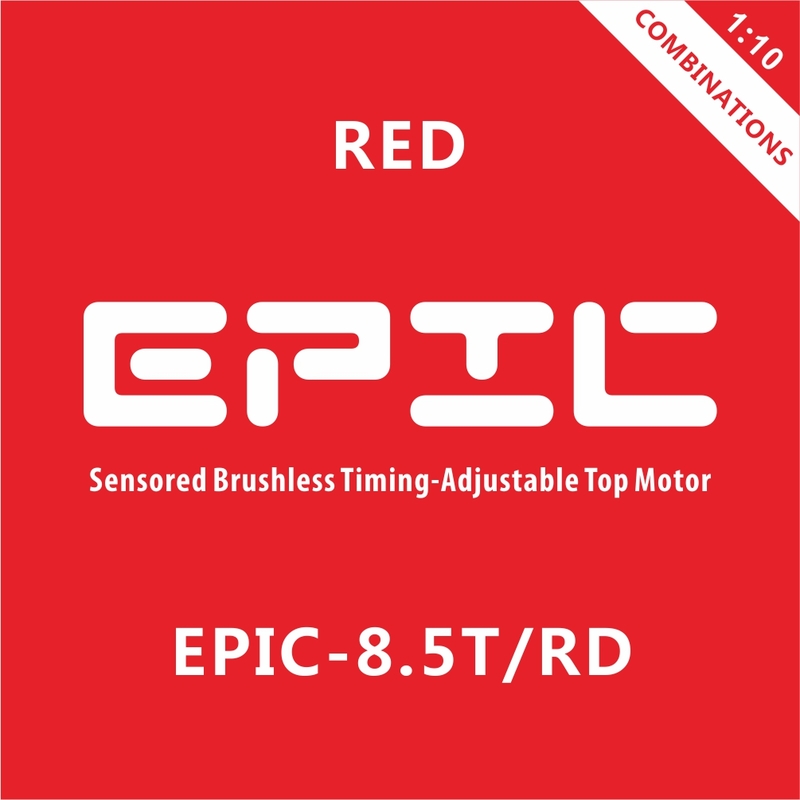 This is the RC OMG's 540 EPIC Sensored Brushless Motor and Adjustable Timing. 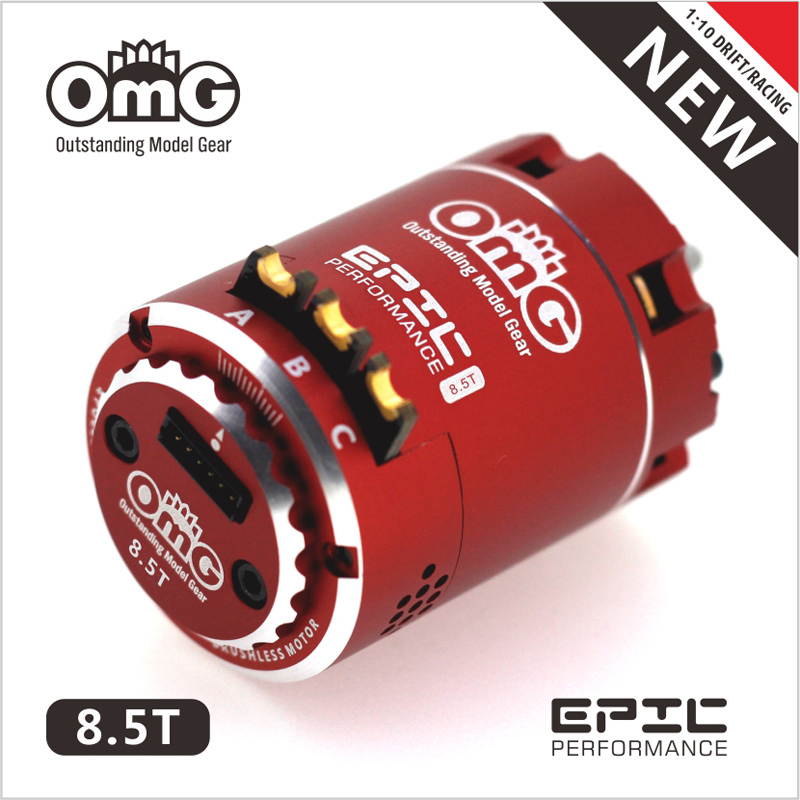 The 540 Y series motors feature significant characters for 1:10 cars. 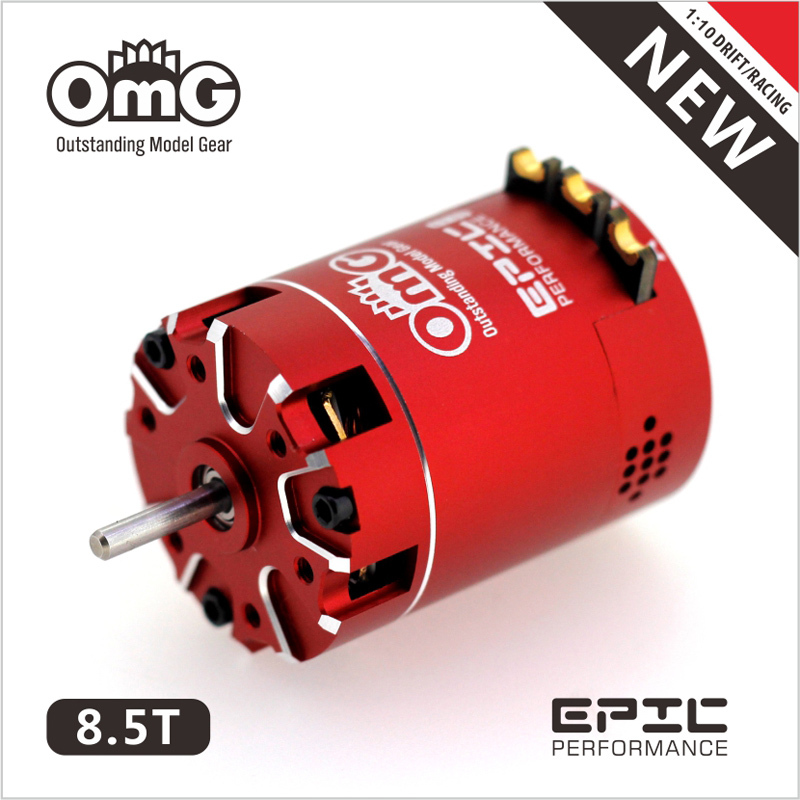 The motors all come standard with a 12.5mm rotor providing the horsepower needed for drifting.The rotor is equipped with a strong shaft, which makes the new brushless motor extremely robust. Its application area is nearly unlimited.The 540 Y Series features a fixed timing can be operated with sensored and sensorless speed controls.